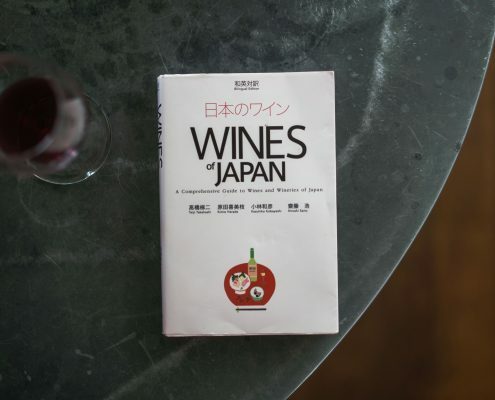 Japanese wine in the UK on-trade. Talk to many in the UK and they will most likely reference sake before wine or even conflate the two drinks. 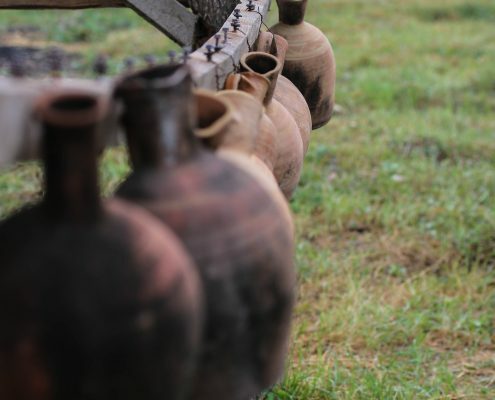 Sake although treated more like wine, is brewed from rice. 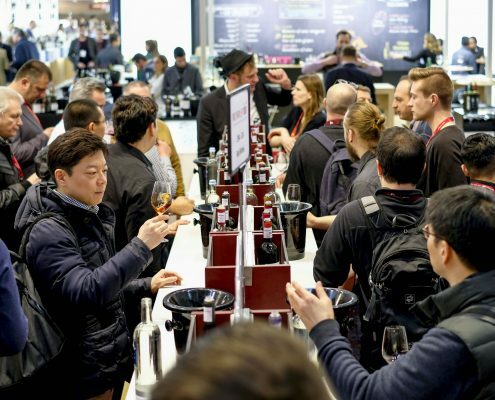 It has recently become highly visible, notably in restaurants, thanks to the popularity of Japanese and Japanese-influenced restaurants, some considerable promotional efforts and the effect of competitions like the International Wine Challenge. Wine from Japan seems set to follow. But until recently one would be hard pressed to find its wines outside the home country. 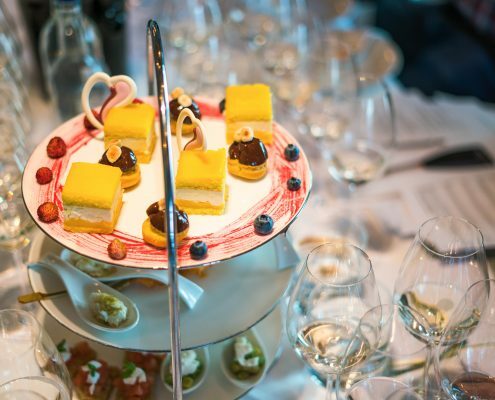 Koshu of Japan has held a London industry tasting for several years to showcase this unique Japanese grape and this year a new initiative has been launched by Wines of Japan to introduce the UK to Japanese wine. 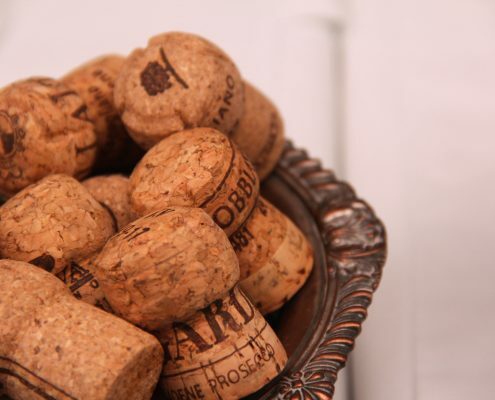 At their tasting at 67 Pall Mall in October a surprising range of wine styles was on show. While Koshu remains the country’s distinctive, if subtle, calling card, there were very good examples of international varieties, like Merlot and Chardonnay, available to taste. Wine grapes are grown throughout the four main islands of the archipelago. Generally the weather is warmer and more humid than classic European wine growing areas, although Hokkaido to the north is colder. Here aromatic varieties like Kerner and Sauvignon Blanc showing excellent varietal expression, notably from the Hokkaido Wine Company. Yamanashi prefecture is responsible for one third of Japan’s total wine grape planting and 90% of the Koshu. 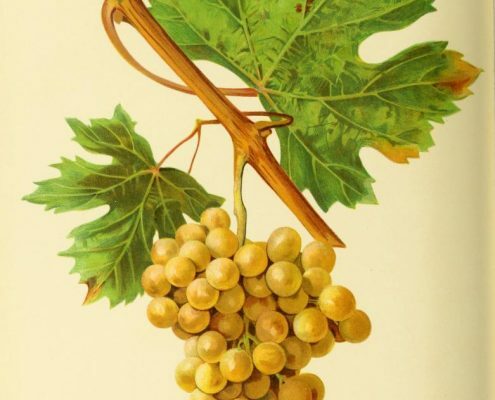 Typically light, delicate and fresh, with a “certain zen-like purity” according to Wine Grapes and mostly drunk young, the grape has thick skins, which protect from the high humidity and contribute a subtle phenolic grip that enhances its food pairing abilities. The best examples at the tasting were indeed subtle, but surprisingly varied. Notable were Katsunuma’s Aruga Branca Vinhal Issehara, Château Lumiere’s skin-contact Prestige Class Orange and Château Mercian’s delicate Gris de Gris, all from Yamanashi. Muscat Bailey A is a red grape whose distinct fruity, floral character is reminiscent of Lacrima di Morro d’Alba. The best examples from Yamanshi are exuberant, with a degree of restraint and a fresh, easy drinkability. Cabernet Franc shows great promise in the most sheltered sites. Grace Wines were showing a stand-out example. Neighbouring prefecture Nagano is the second largest wine grape producer. Here a number of international varieties perform very well. As it often the case in Japan, freshness is key. Ripeness levels are good, but there is rarely a hint of excessive ripeness or high alcohol. Red varieties will often offer delicately herbaceous ‘cool’ fruit characters. At the tasting Nagano Chardonnays from Manns Wines and Chateau Mercian showed especially well, the former as a stylish “New World” Chardonnay, the latter more ‘mineral’ and taut. Suntory Wine 2014 Kaminoyama Cabernet Sauvignon was ambitious but not overblown, still a little austere, while Château Mercian’s 2015 single vineyard Mariko Omnis, a Merlot Cabernet Sauvignon blend, showed considerable promise. The same company’s peppery Syrah showed the potential for this variety in Japan. On the evidence of this tasting Japanese wine has a really opportunity in the UK. With the fashionable virtue of freshness and a degree of exotic novelty, they should find eager buyers – and drinkers. Peter McCombie is a Master of Wine and consultant to the UK on-trade. He has visited Japan and has advised JFOODO on the promotion of sake and, more recently, Japanese Wine. Amathus Wines (Château Lumiere), Boutinot Wine (Château Mercian), Hallgarten (Grace Vineyard) and Japan Food Express (Katsunuma Aruga Branca). 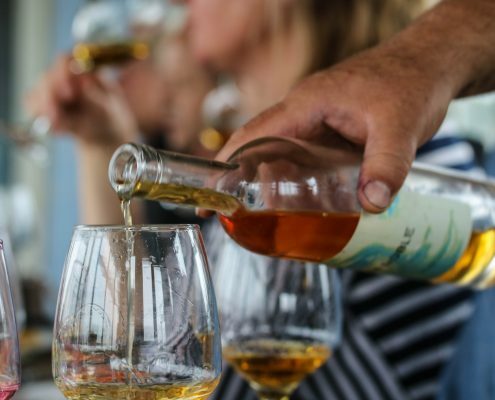 JFOODO, the export promotional body for Japanese food and drinks, is supporting Japanese Wine exports to the UK with tastings, trade training and media relations. Our next tastings are to be held in Manchester on Tuesday 22nd January 2019, with a trade tasting during the day, and a consumer tasting in the evening.